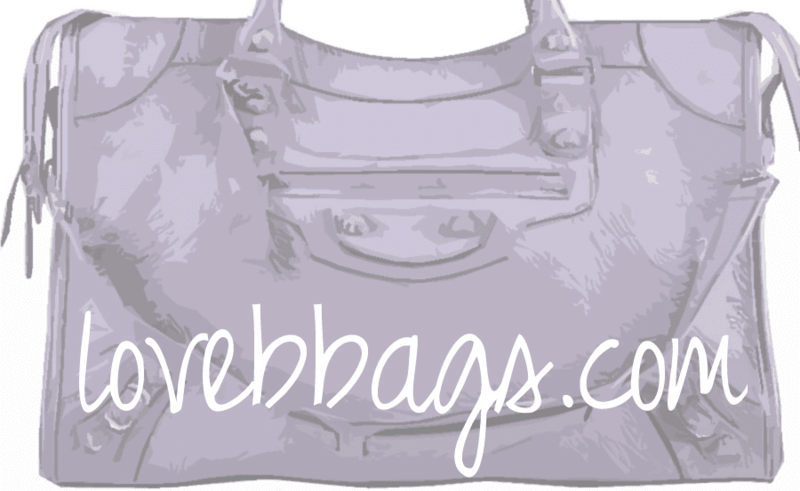 lovebbags.com: My Favorite Colors This Season! Okay, I'll admit I'm a sucker for pastel and girly colors! These are my favorite picks for this season with the exception of 2009 lilac, but it's still current so I thought I would add it in anyway. I really want a Papeete first, but my funds won't allow it right now, and something in sorbet as well. These colors look so pretty together. I wish I could just have a pile of these babies so I could just drool at them!